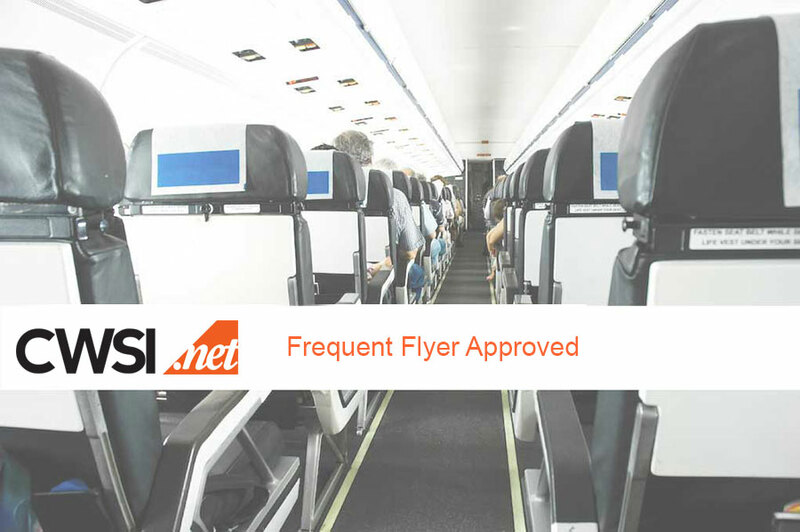 Our mission is to provide best in-class information and capabilities for frequent flyers. We offer tools to help frequent flyers understand air fare codes, upgrade priority, airline miles calculations, airline routes, and more. We are a team of frequent flyers who obsess about earning the most frequent flyer miles on a trip and maximizing our earned miles for upgrades and travel. We want you, the frequent flyer, to have the knowledge and tools to help you along your journey to free travel and riding in the front of the proverbial bus.